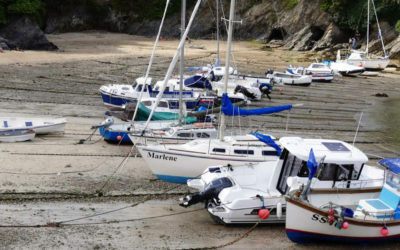 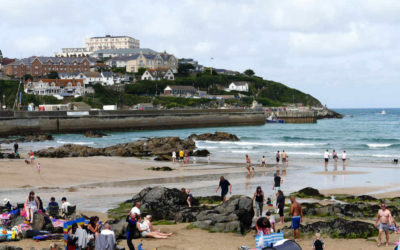 Newquay in January? 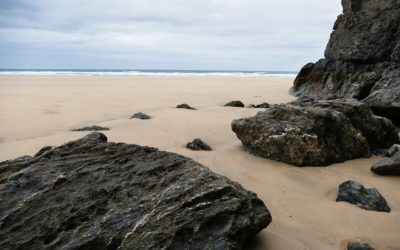 Yes – It’s gorgeous! 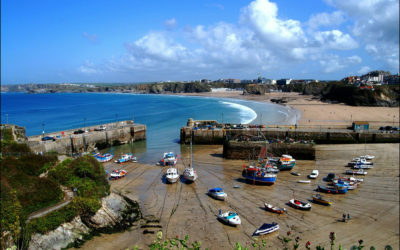 Festive greetings to our lovely Newquay B and B customers! 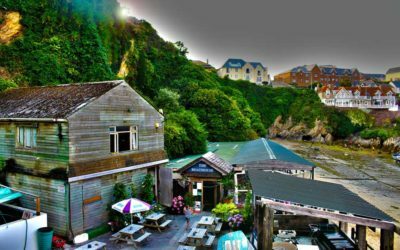 Events in Newquay October 2017 – Enjoy our Newquay Bed and Breakfast! 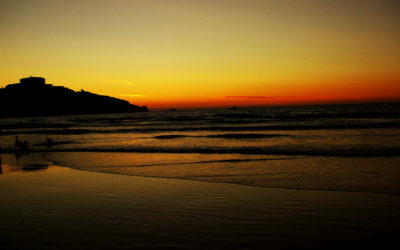 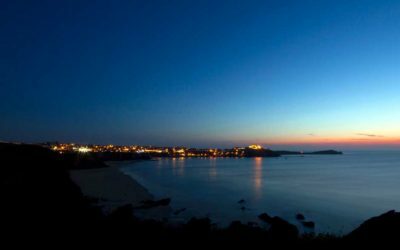 It’s Mellow – Newquay Waves Goodbye to the Summer Crowds! 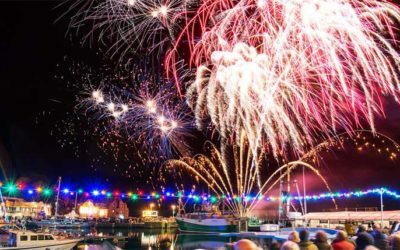 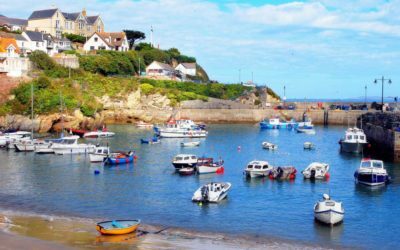 The Newquay Holidays Season’s in Full Swing – What’s On?